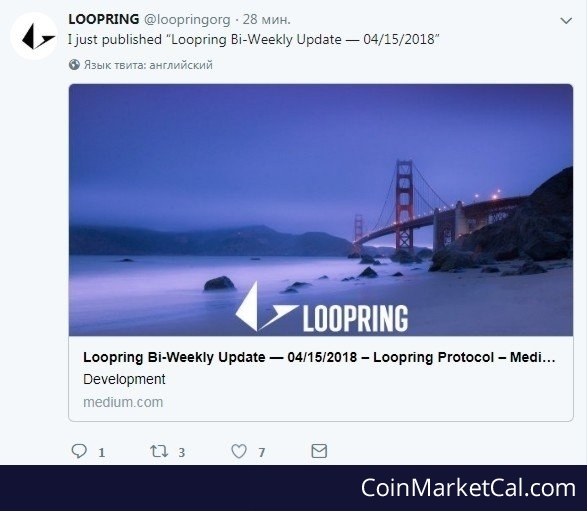 Loopring (LRC) - Events, Price, Market Cap, Supply, Exchanges and more! 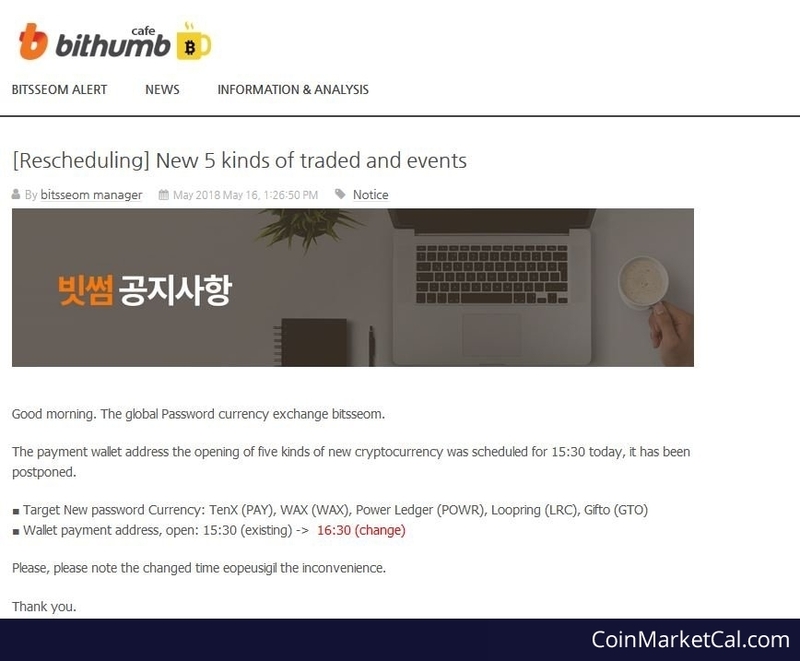 The Loopring platform aims to optimize trading with cryptocurrency by reducing the risks of online trading. 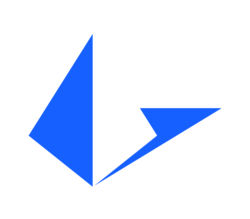 Loopring is an ERC20 currency token on the Ethereum blockchain with the aim to establish a fair, decentralized and secure trading platform, that trades across the crypto exchanges. 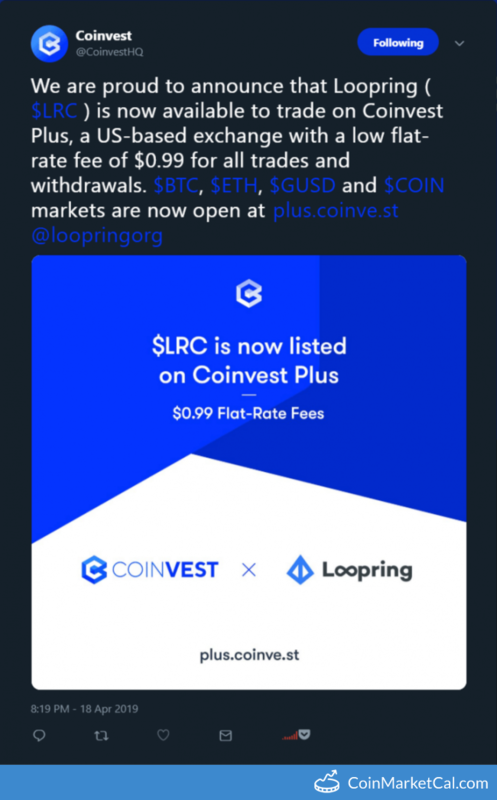 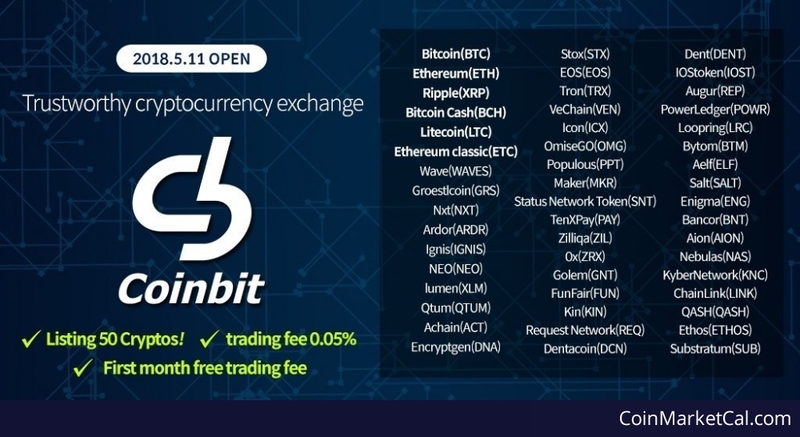 Coinvest Plus lists BTC, ETH, GUSD and COIN pairs for LRC. 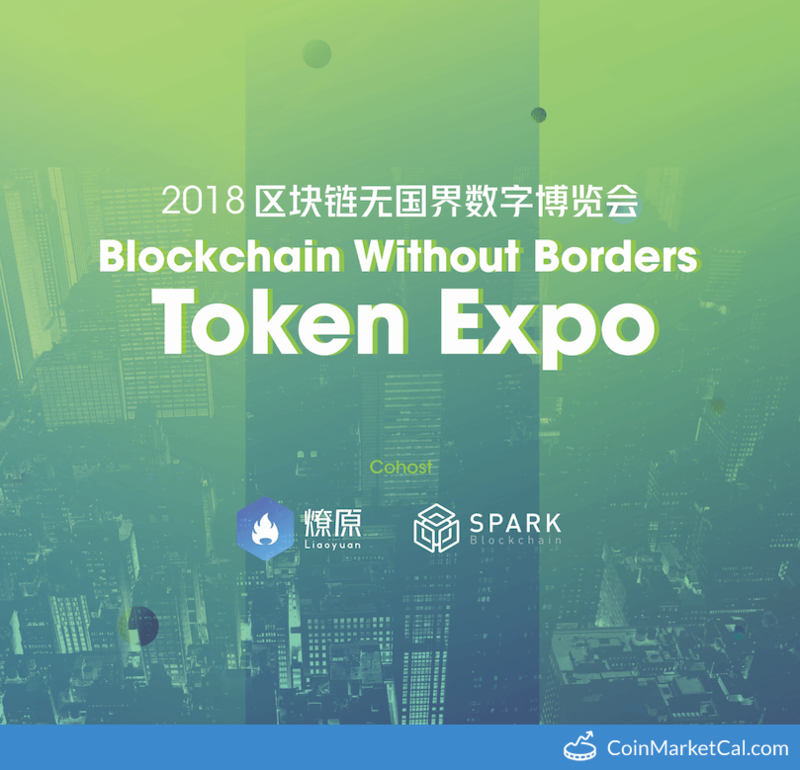 Blockchain Without Borders Token Expo from 9 AM – 6 PM EDT at the Crowne Plaza Times, New York, NY. 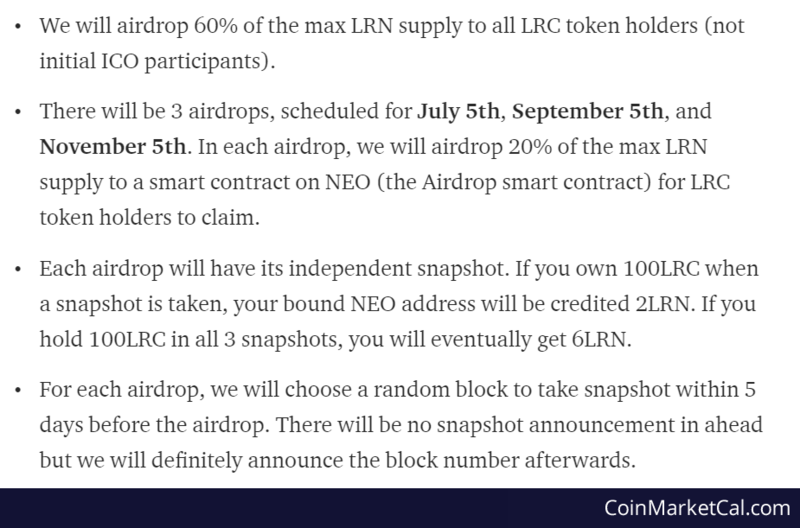 "There will be 3 airdrops, scheduled for July 5th, September 5th, and November 5th." 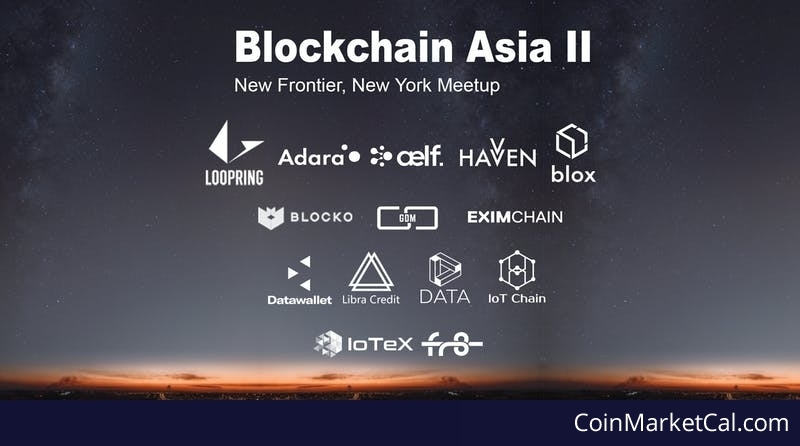 "The meetup will include top tier blockchain projects based in Asia, leading law firms in the blockchain space and emerging exchanges." 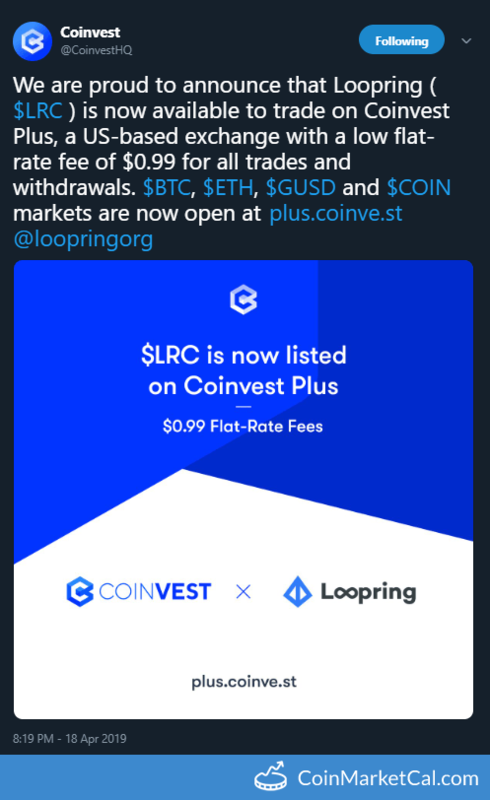 Open source & launch a wallet to trade with Loopring Protocol.